Use shampoo and conditioner together for best results! Please note: GrowFast is NOT for treating hair loss. 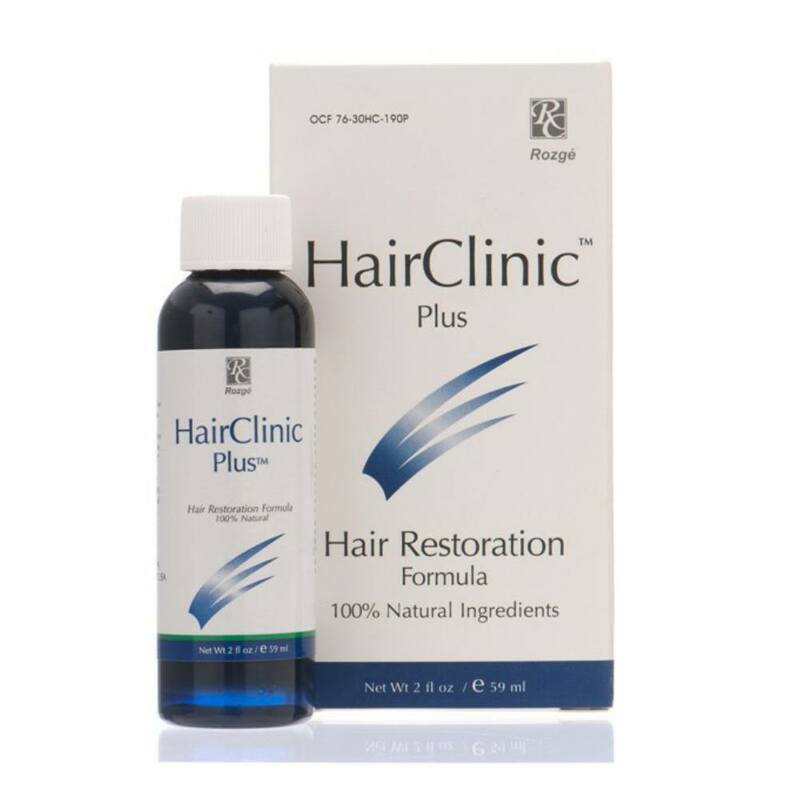 It is only designed to help existing hair grow faster. Tired of suffering from bad hair cuts? Ever wish your hair would grow faster and healthier? Wish no more. The GrowFasttmHair Revitalizing System is here!! Grow Fast helps grow your existing hair faster in less than a month! The GrowFast Hair Revitalizing System is a one-of-a-kind hair shampoo and conditioner set that is specially formulated with a proprietary blend of natural herbs and essential amino acids to allow you to grow hair faster. 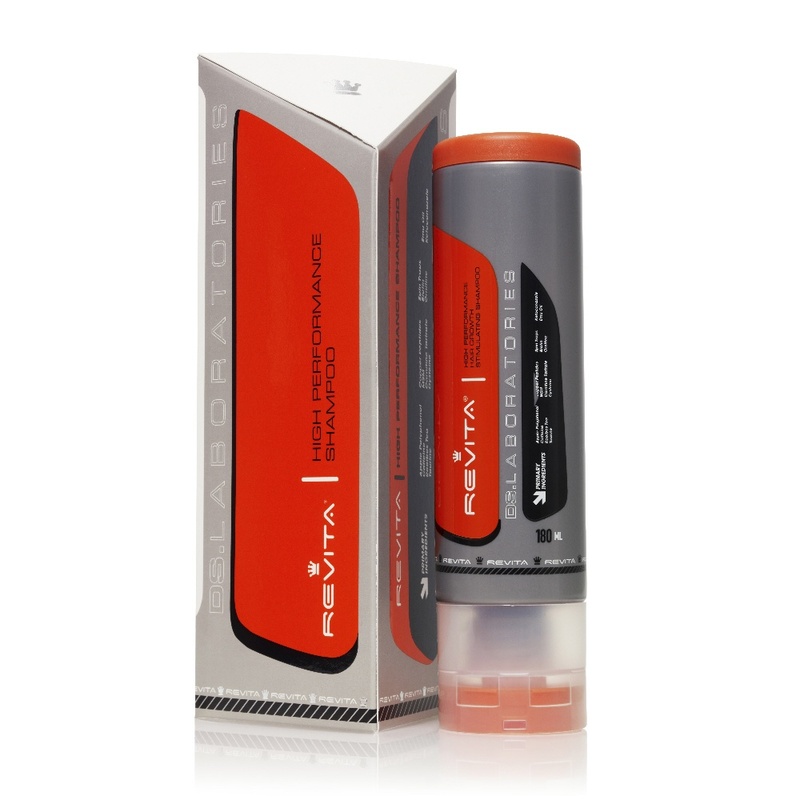 With its amino fortified formula, this incredible product will put your hair in gear to grow faster and healthier with added shine and manageability. You don't have to suffer a bad hair cut anymore. 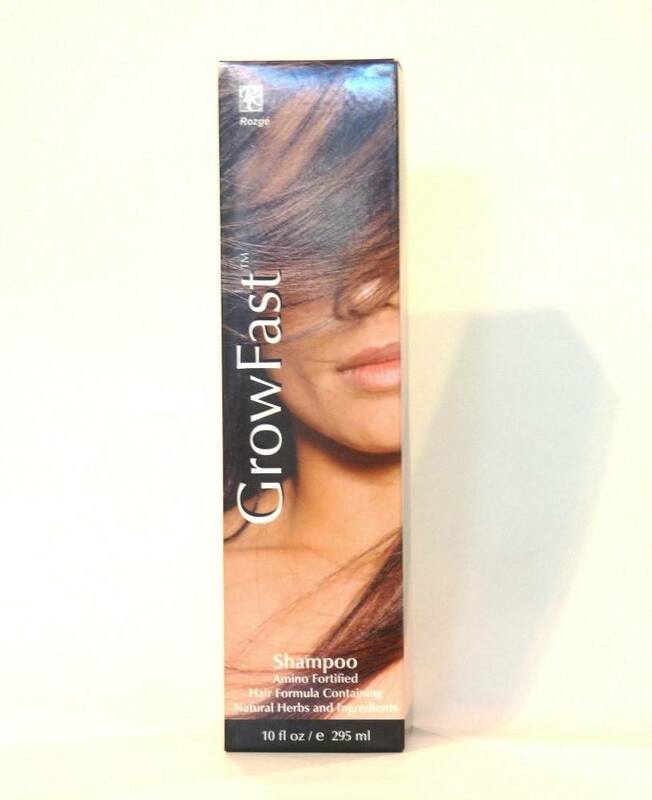 Your hair can grow faster than ever with GrowFast. Results will vary for individual users. Apply shampoo to wet hair and work into a rich lather. Massage scalp vigorously for 3 to 4 minutes in all directions. Rinse thoroughly. 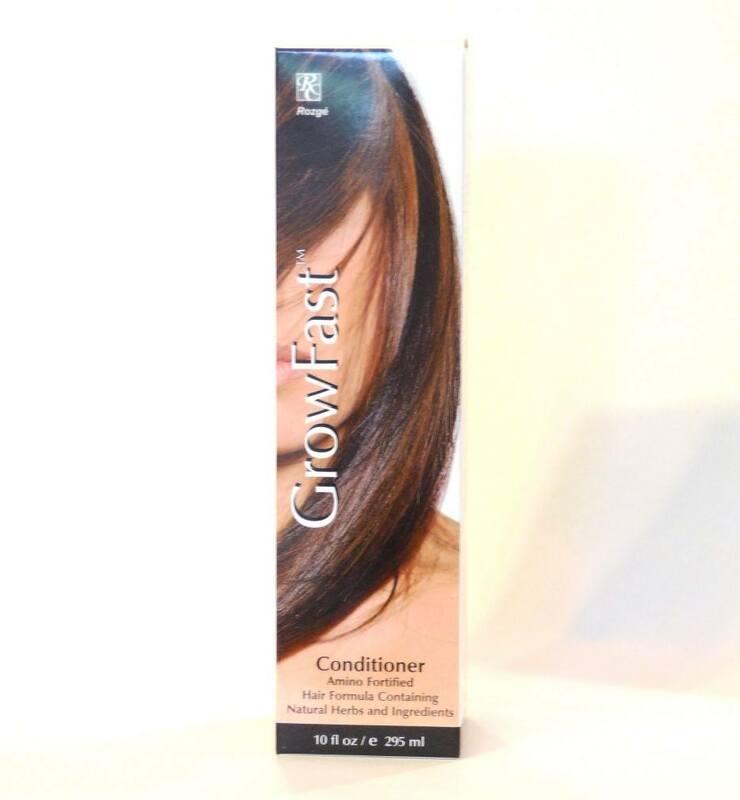 For best results follow with Grow Fast Conditioner. Use daily as required. Water, Sodium Laureth Sulfate, Cocamidopropyl Betaine, Sodium Cocoyl Alaninate, Polyquaternium-7, Sodium PCA, PEG-8 Caprylic/Capric Glycerides, PEG-150 Pentaerythrityl Tetrastearate, Apigenin, Biotinoyl Tripeptide-1, Butylene Glycol, Citric Acid, Disodium EDTA, Guar Hydroxypropyltrimonium Chloride, Methylchloroisothiazolinone, Methylisothiazolinone, Oleanolic Acid, PEG-40 Hydrogenated Castor Oil, PG-26- Buteth-26, Sodium Cocoyl Glycinate, Fragrance (Parfum). These statements have not been evaluated by the food and drug administration. The products mentioned are not intended to diagnose, treat, cure or prevent any disease. Always see your licensed health care professional for proper diagnosis and treatment.